I incorrectly stated that Asop's debut album was Area 51 and it was pointed out to me that Demostration was actually Asop's first album. It looks like most of the production was handled by a producer named Dense. Discogs doesn't haven't much info on them, anyone know what else they have done? 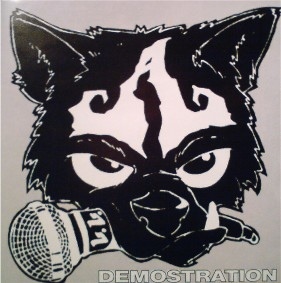 On that note enjoy Demostration, it's definitely Asop at his rawest.